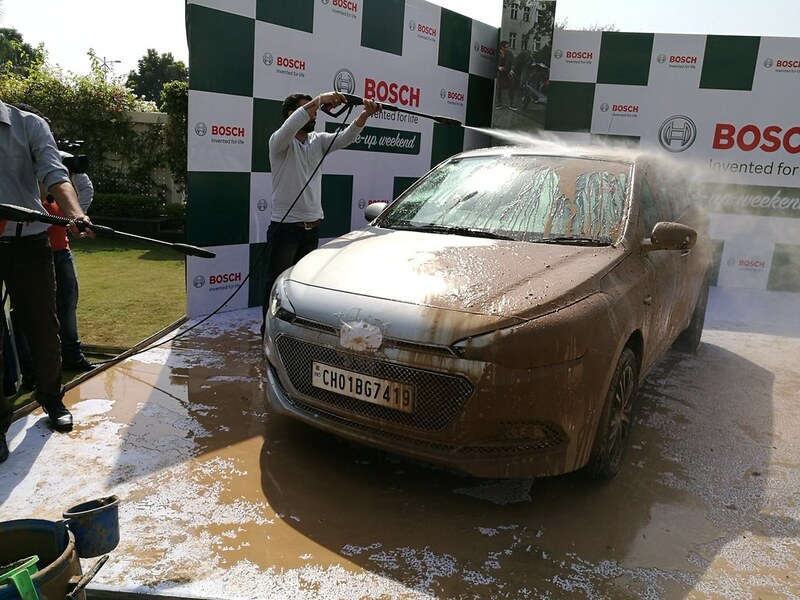 As a passionate traveller,You are always on the road and just like you, your vehicle also takes a toll and gets dirty.One of he biggest pain points is to give it a perfect wash to make it look clean. 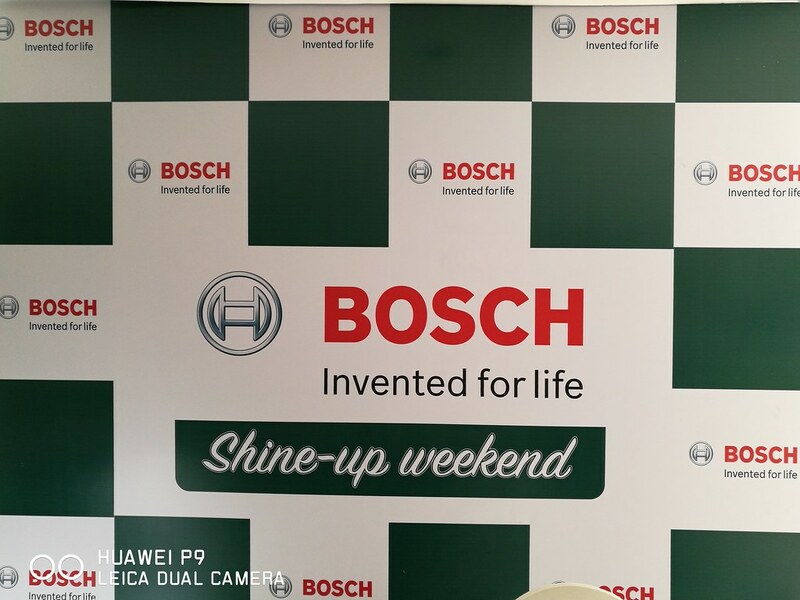 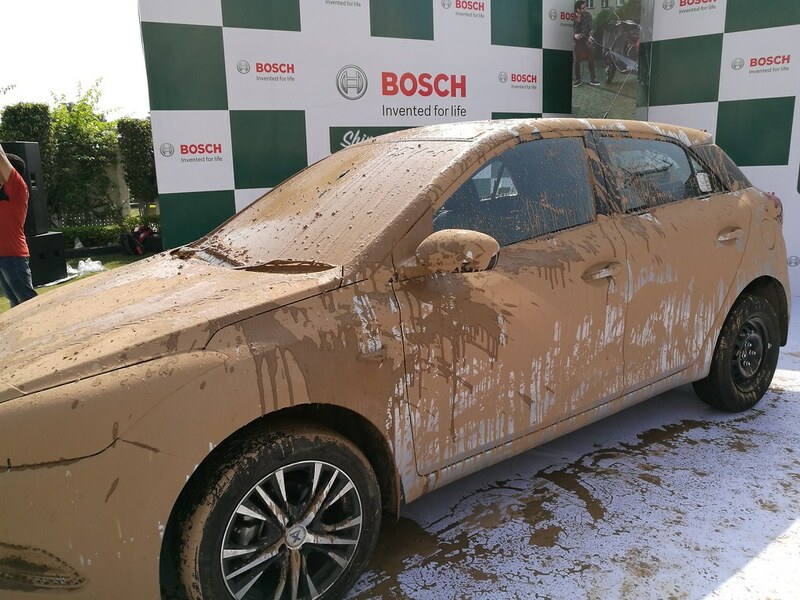 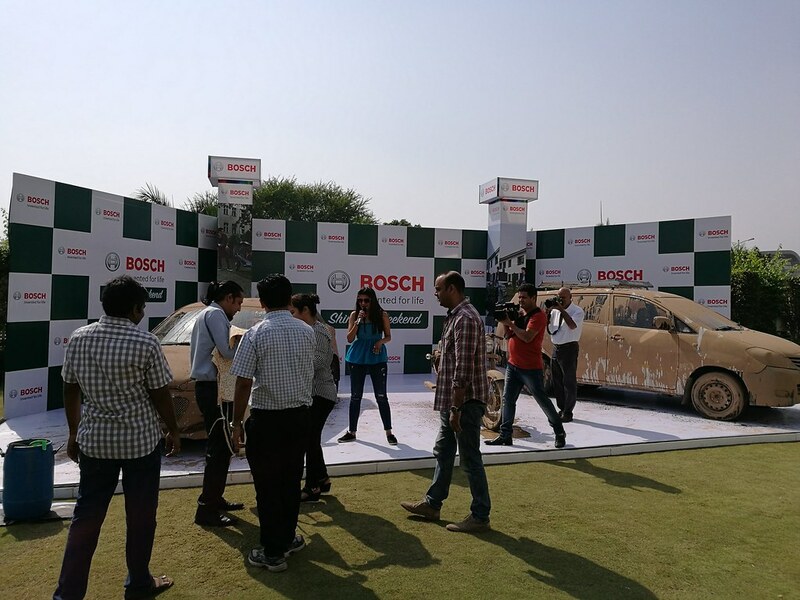 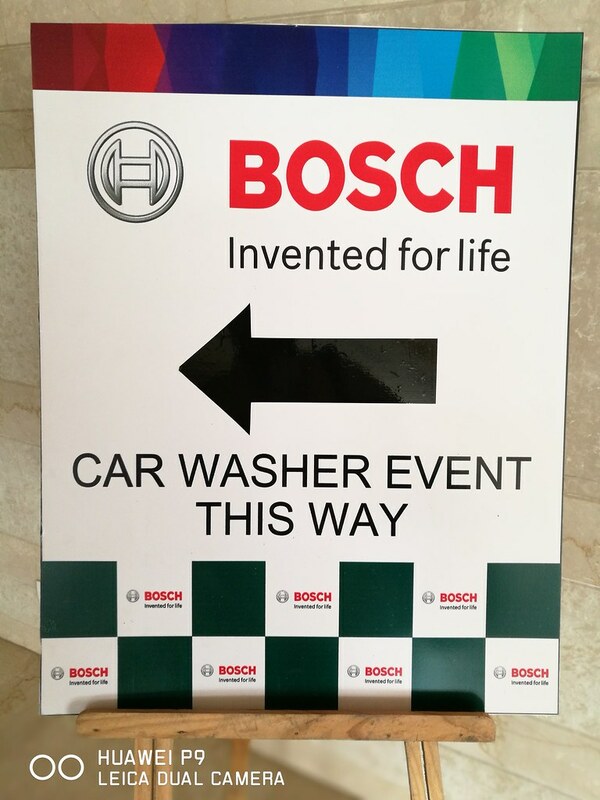 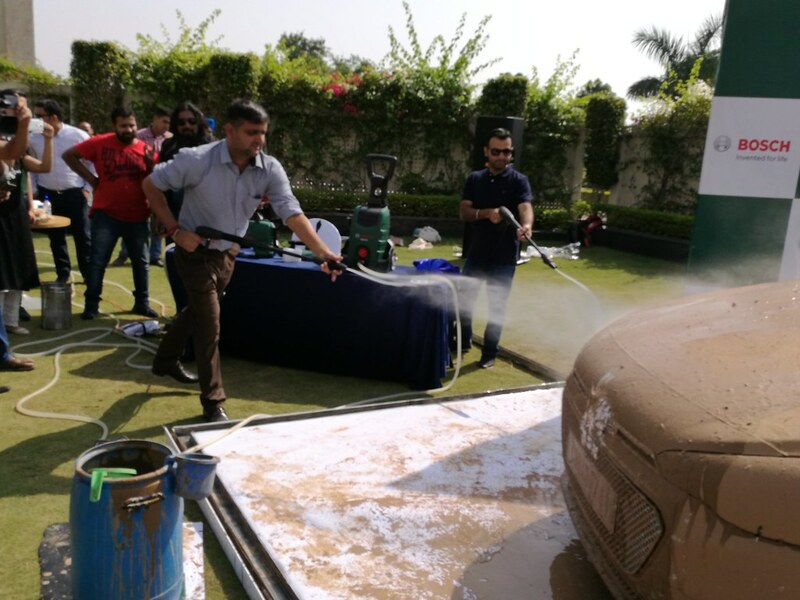 When Bosch had invited me to Chandigarh to showcase their Bosch High Pressure washers for Vehicles.Many Bikers and Car enthusiasts were invited for Bosch Power Tools to experience the convenience of High Pressure washers.Bosch Power Tools demonstrated its range of high pressure washers to the automobile enthusiasts of Chandigarh showcasing the ease of keeping cars and homes clean effortlessly. 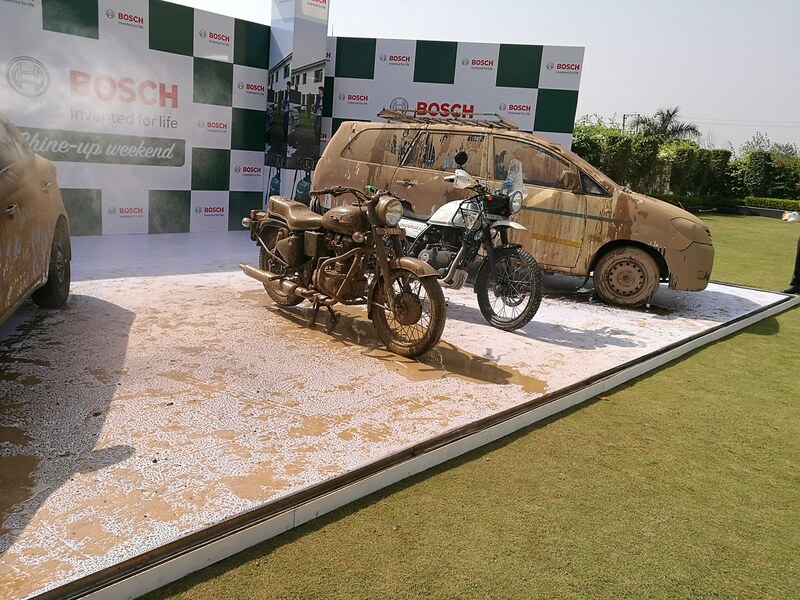 We always knew Bosch as a market leader in the power tools segment that offers a complete range of power tools for construction, woodworking and metalworking industry,This Time, Bosch decided to invite like minded prominent biker groups and Jeep enthusiasts of the city and Bloggers as well for the fun-filled event in Chandigarh to promote the range of High Pressure Washers (HPW) from Bosch AQT 35-12 and AQT 37-13, amongst others. 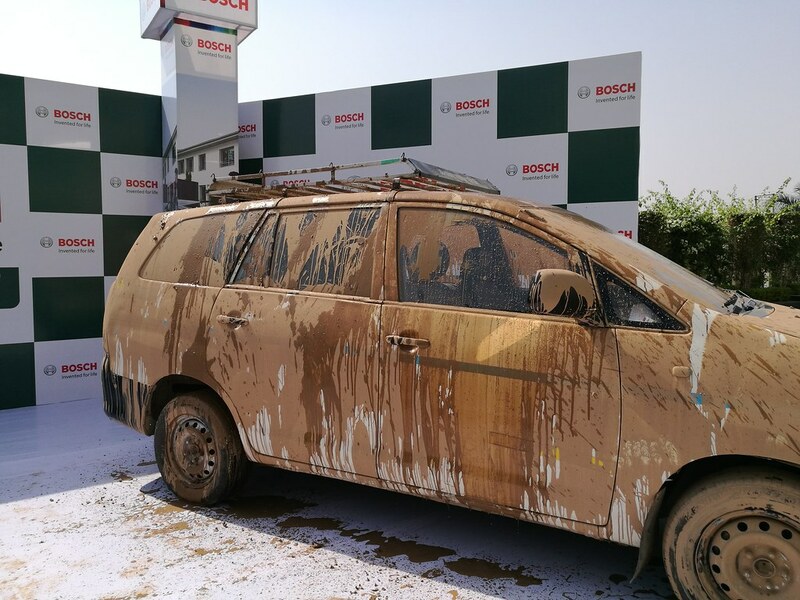 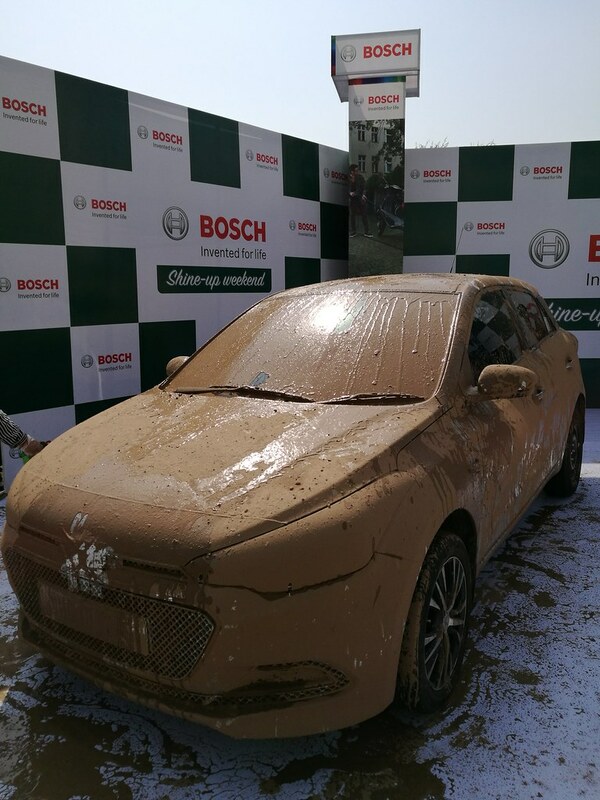 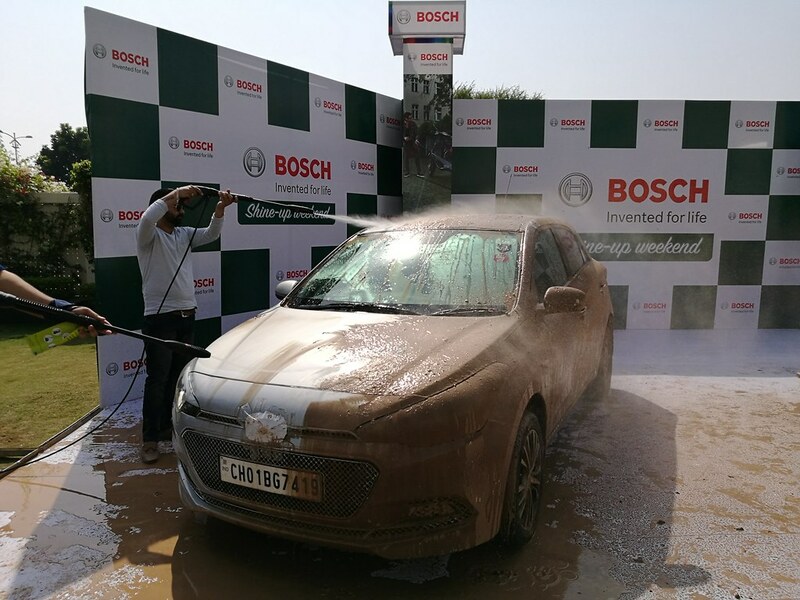 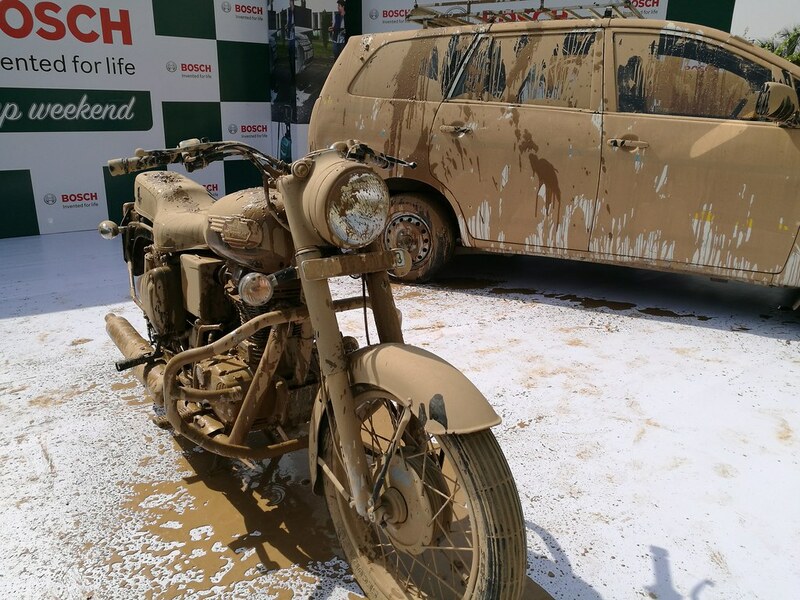 The Challenge that riders would have to endure during long and off-road driving is cleaning the vehicle,The experience had to be replicated and Bosch invited the participants to clean their cars and bikes.Some of the visitors said “while we as riders or drivers are passionate about our machines, keeping them clean and ready for the next ride is very important. 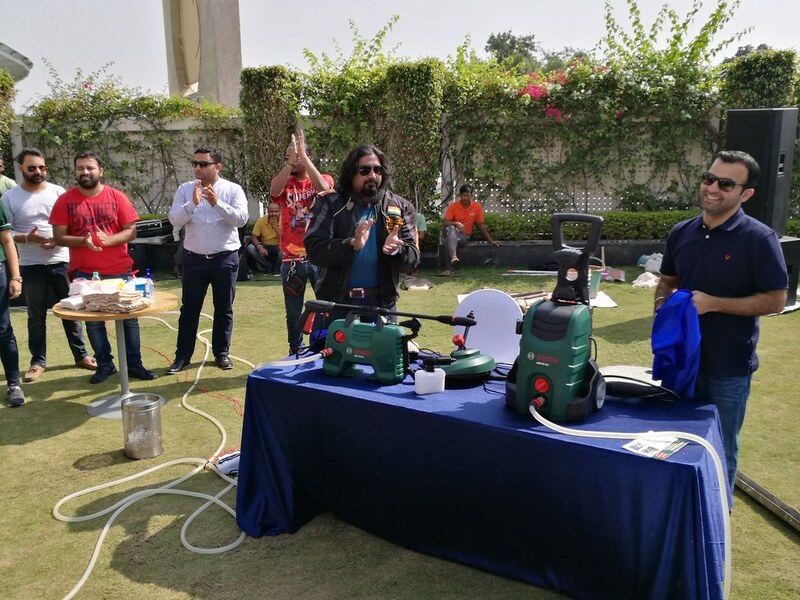 The convenience of use and the portability of the washers make it a handy equipment to pamper your machines”.